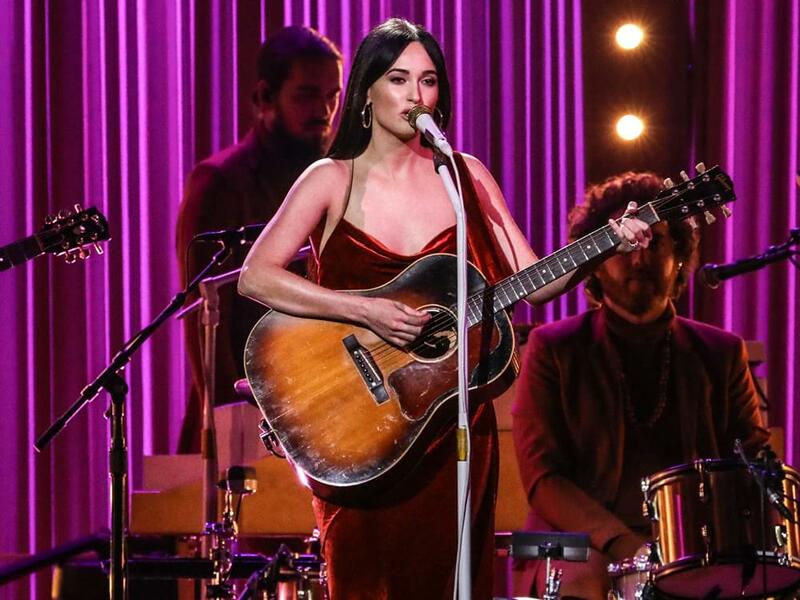 Kacey Musgraves has extended her headlining Oh, What a World Tour with 17 more dates this summer and fall. Following her previously announced tour dates, Kacey will hit the festival circuit this summer before embarking on the next leg of her Oh, What a World Tour, including stops in Phoenix, Boston, Toronto, New Orleans and more. Pre-sale for the new tour dates begins on Feb. 1 at 12 p.m. ET, with tickets going on sale to the general public on Feb. 8 at 10 a.m. local time.